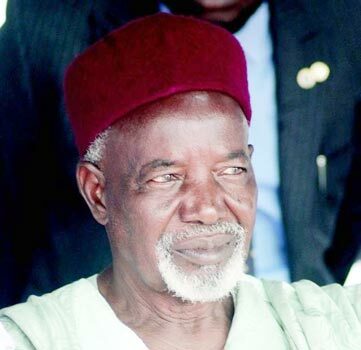 Elder statesman, Balarabe Musa has said that the presidential candidate of the Peoples Democratic Party, Atiku Abubakar and his All Progressives Congress rival, President Muhammadu Buhari are not endowed sufficiently to solve Nigeria’s problems. “None of them will win and do anything to correct the negative state of the nation, but we are confronted with only these two. “The APC and PDP are the only ones with the resources to contest the presidency. All other 89 political parties do not have the resources to contest the presidency. Those of them who are contesting are just doing so for contesting sake.” he said.